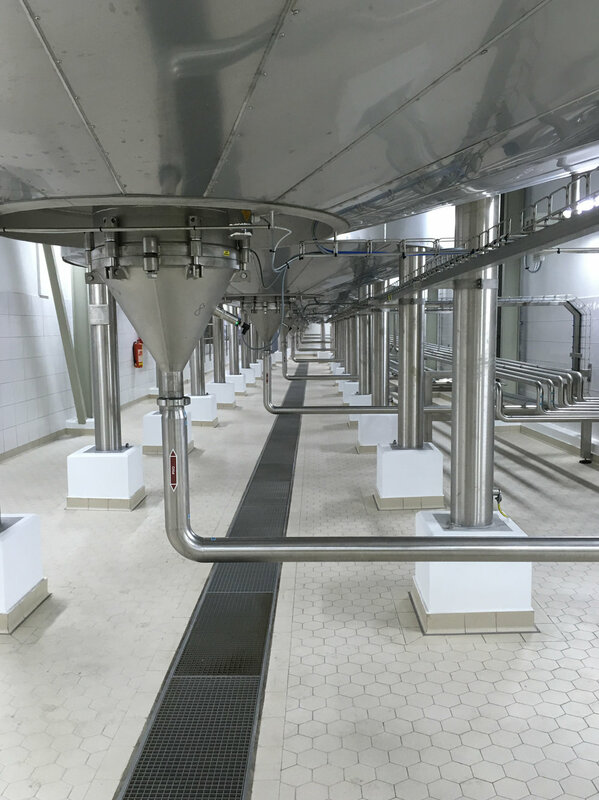 2018 was another year of growth, with the acquisition of the UK agency of Bucher Unipektin Filtration (formerly known as Filtrox), a company with filtration systems in most of the largest breweries in the world and the market leaders in filtration. Our welding services team has gone from inception to installation of brewhouse vessels in a 500,000,000 litre per year brewery owned by a multinational corporation, a project for which we received universal praise. Ambro Systems was established in 2011 as a sales agency dealing primarily with the brewing and beverage markets, initially representing Denwel and CFT Group's Beverage Division in the UK. 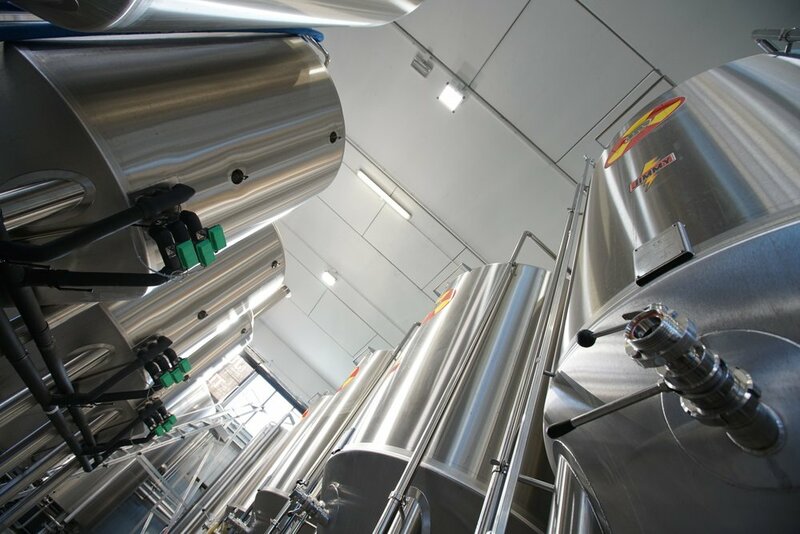 The reputation of Ambro and its principals grew, supplying equipment to many of the key craft breweries in the UK including Beavertown, Meantime (Asahi), Camden Town (ABInBev), Fourpure and Wild Beer Co. You can see more detailed references in our Equipment page. In 2016 we expanded from just sales to offer projects and installation services, quickly growing this team to turnover over £1m in our first year completing projects for Heineken, Kerry Foods and Britvic. In 2017 we moved our office to Bristol, growing the team and starting our Service and Maintenance offer by hiring our first service and maintenance engineer with over 10 years in can line service. You can see more of our work in this area in our Service page. Our aim at Ambro has always been to provide our customers with the best quality equipment, installed and serviced professionally, building great relationships with customers, suppliers and our principals. Our hard work and customer focus means that we're always on the lookout for great people, so If you want to join a growing company please get in touch by emailing enquiries@ambrosystems.com or using our Contact page.